At the same time, King must investigate the case of black radical journalist Leonard Compton, aka A Free Man, accused of killing two on-duty police offices who had been abusing their badges to traffic drugs and women into the city's poorest neighbourhoods. 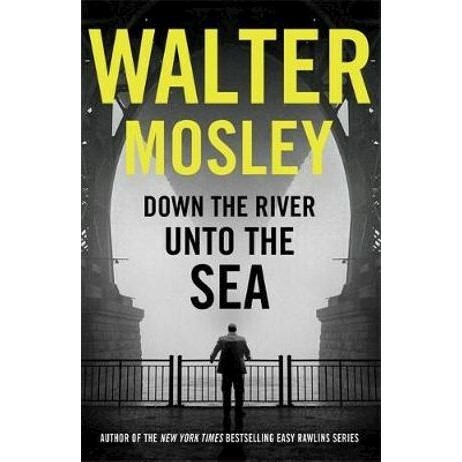 Walter Mosley is one of America's best loved authors. He is the author of the internationally bestselling Easy Rawlins series, and his novels include Devil in a Blue Dress, which was made into the acclaimed film of the same name starring Denzel Washington and Don Cheadle. His books have been translated into 23 languages and have sold more than 3.5 million copies to date. He lives in New York City.